© 2018, design by YounesDesign.com. 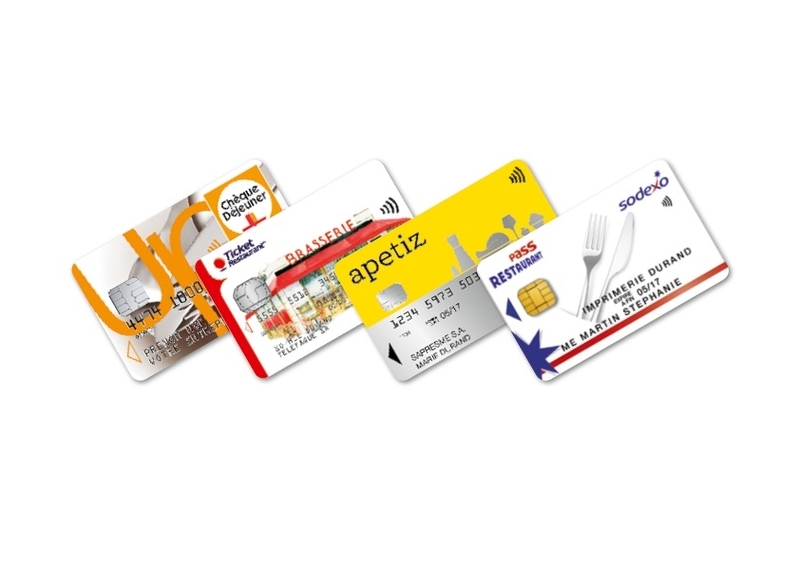 We are now accepting "Titres Restaurant" payments by card for the various distributors, i.e. Lunch Check, Restaurant Pass, Table Check and Ticket Restaurant. The SHAKA Poke team is pleased to welcome you on Wednesday, February 7th for its grand opening. Come one, come all!